The history of AC Cars over the last 110+ years is one of terrific highs and plummeting lows. Like many British specialist car manufacturers, the company has regularly fought against the economics of making small volume, hand-built cars. But for AC, when the highs did arrive, they were spectacular. The Weller brothers exhibited a 20HP touring car (under the name Weller) at the 1903 Crystal Palace motor show. Their financial backer, John Portwine, thought the car would be too expensive to produce and convinced them to design a small commercial vehicle instead. The Autocarrier, emerged a year later. A three-wheeled van, powered by a single-cylinder engine, descriptors that today don’t do justice to the car’s impact back in 1904. Reliable and highly manoeuvrable, it quickly became fashionable transport for successful businesses up and down the country. The British army commissioned a military version and in 1907 AC released their passenger version, the Sociable, the first car to be badged AC. The AC name, originally stood for Auto Carriers in homage to their first ever vehicle. The success of the Autocarrier helped bankroll development of their first 4 wheeled car, a two-seater sports car. However, politics intervened and very few were built before the outbreak of the first world war. In 1919, AC started making cars again and Weller got to work designing a new overhead cam, six cylinder engine. This engine was especially long-lived, powering many future models until 1963. In the 1920’s AC’s motorsport activities started making headlines. In 1924 J.A. Joyce won the Brighton Speed Trials driving an AC and in the same year, T. G. Gillett broke the continuous 24-hour record in his specially streamlined 2-litre, covering 1,949.3 miles at the French Montlhéry circuit. In 1926 an AC became the first British car to win the famous Monte Carlo Rally in the hands of Victor Bruce and William Brunell. In 1953, AC replaced their ageing 2-litre with a pretty 2-seater sports car, designed by famous motorsport designer, John Tojeiro, the AC Ace.. Powered at first by the trusty Weller six-cylinder. Lightweight alloy bodywork clothed a ladder-type tubular frame. 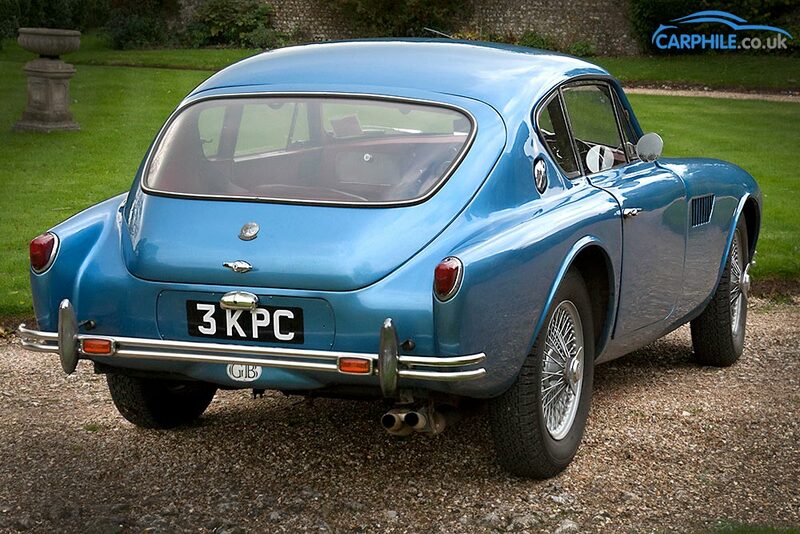 The Ace was joined by the equally attractive Aceca coupe the following year. AC Ace’s competed at the Le Mans 24 hour race in 1957 and 58, finishing 10th and 9th respectively but, perhaps unfairly, the Ace has always been overshadowed by the car from which spawned AC Cars most famous model, with incredible performance, pin-up looks and a fearsome bite. In 1961, Carroll Shelby approached AC. Shelby was a successful racing driver, having competed in Formula 1 and driven for Maserati, Cad-Allard and Aston-Martin in sports car racing (he won the 1959 Le Mans 24 Hour race, with Roy Salvadori, for Aston Martin). Shelby wanted to slot a 4.2 litre Ford V8 into the Ace and take it racing, more importantly, he came with Ford backing. In AC’s history the peaks have yet to climb higher, this fusion of British design and American muscle saw the birth of the AC Cobra, one of the most respected and iconic cars ever built. 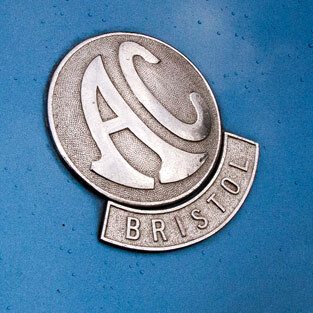 Unfortunately since the 1970’s there have been fewer peaks and far deeper troughs for AC Cars and the company has passed through several owners. In 2014, AC Heritage make the AC 427 and AC 289, modern-day Cobras built with the original factory tooling at their Brooklands Motor Works site in the United Kingdom. AC Cars, now located in Germany, showed three different models at the 2012 Geneva Motor Show, the AC Mk VI, AC MK II and a coupe designed by Zagato the AC 378 GT Zagato.